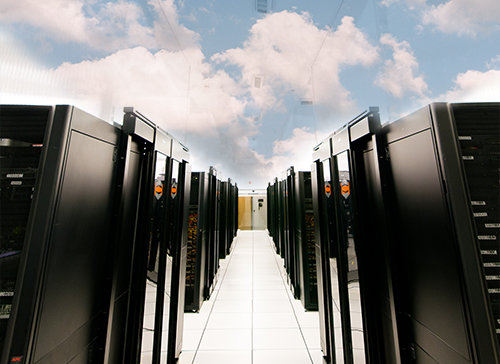 Building and deploying your own cloud virtual machine has never been easier. 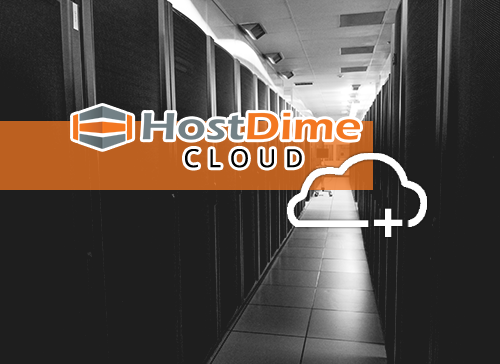 The scalable and highly available HostDime Cloud allows users to create powerful VM’s with a few clicks of the mouse. 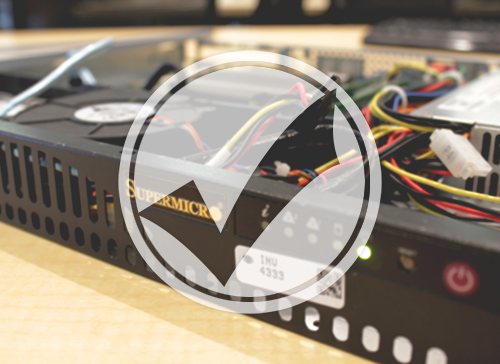 Simply choose your Operating System, resources, hostname, and password and we’ll take care of the rest. 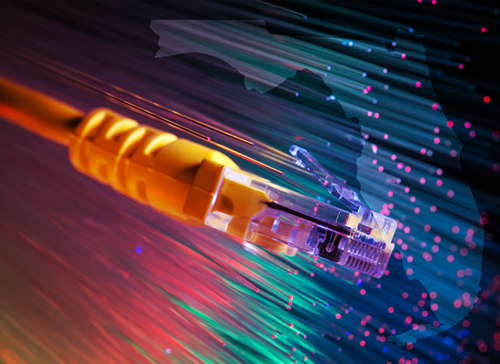 HostDime is proud to announce that our Orlando data center has installed a direct connect into the Florida LambdaRail (FLR)’s Orlando POP that will allow a direct connect into the FLR through a simple cross connect. Use HostDime’s Infrastructure to Create Cloud Servers in Seconds! 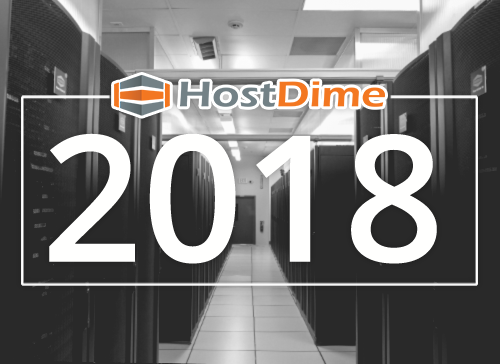 The HostDime Cloud is the most scalable, highly available, and highest performing solution in our 15 year history. Leverage our cutting-edge hardware of Enterprise-grade processors and industry best SSDs to create your instant infrastructure in mere seconds! 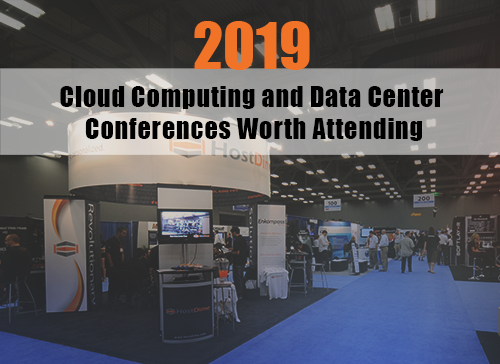 Enjoy a hand-picked directory of the best 2019 cloud computing and data center conferences, trade shows, and events. Transformative technologies like the Internet of Things, AI, 5G, virtual reality, and self driving cars need scalable infrastructure to work and evolve. Data center providers will soon be leaned on heavily to ensure speed and performance is the same quality consumers are used to. 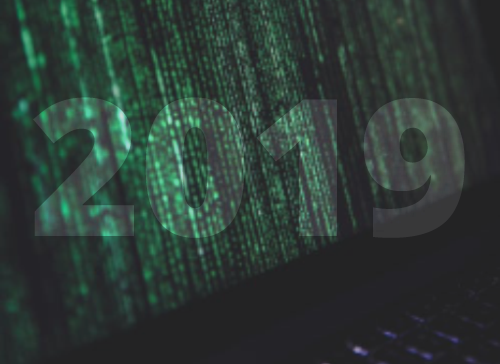 2019: Year of the DDoS? DDoS attacks will go mainstream in 2019, as IoT botnets run wild and create attacks at a size and frequency never before seen. As we bid a fond farewell to 2018, let’s reflect on the year that went by way too fast. Here’s some highlights from the last 12 months. As we look ahead to the New Year, now is as good a time as any to make sure your server is humming along to the best of its abilities. Free yourself from paying for expensive email campaigns and forget about email limits with Sendy, a self hosted email newsletter application that runs on your HostDime cloud or dedicated server. 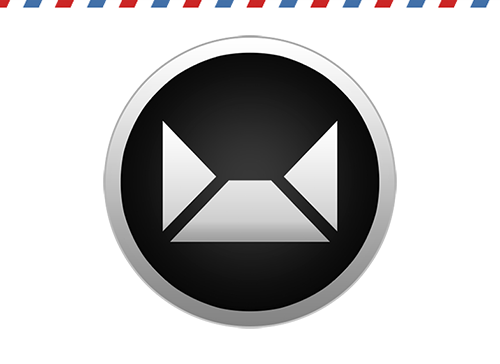 Send bulk emails at a low price without sacrificing deliverability. 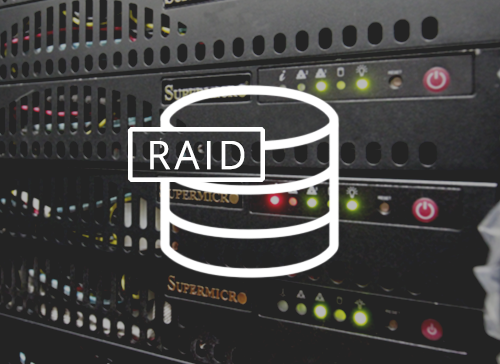 BBU vs CacheVault vs CacheCade: Which RAID Add-On is Right for You? While RAID solutions excel at data storage and protection, you have to sacrifice a little bit of speed. To combat this and keep things running fast, there’s configuration options like BBU, CacheVault, and CacheCade. Let’s dive into the benefits of each. 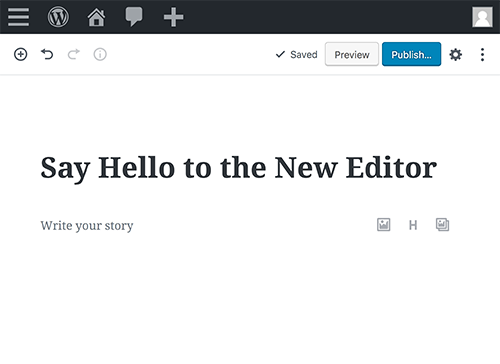 Wordpress 5.0 is coming any day now, and it features a brand new block-based post editor called Gutenberg. Early reviews are not encouraging. 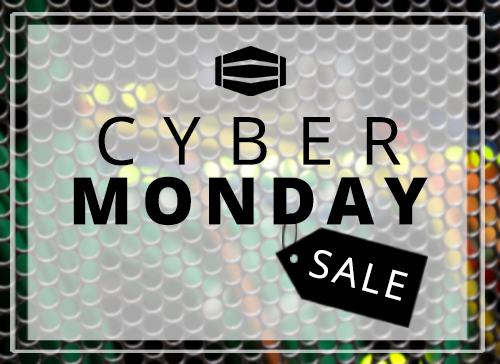 Let the Cyber Monday party begin! 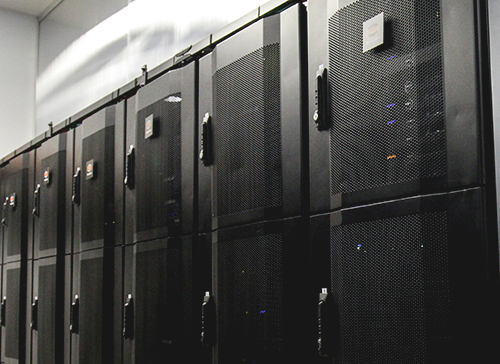 Today and tomorrow, HostDime is offering 20% off each and every month for the life of your new VPS or dedicated server.